Are you feeling a little full after Christmas and looking to shed those pounds? 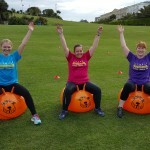 Then look no further Fitness BootCamp Eastbourne is running its FREE yes FREE January BootCamp again. 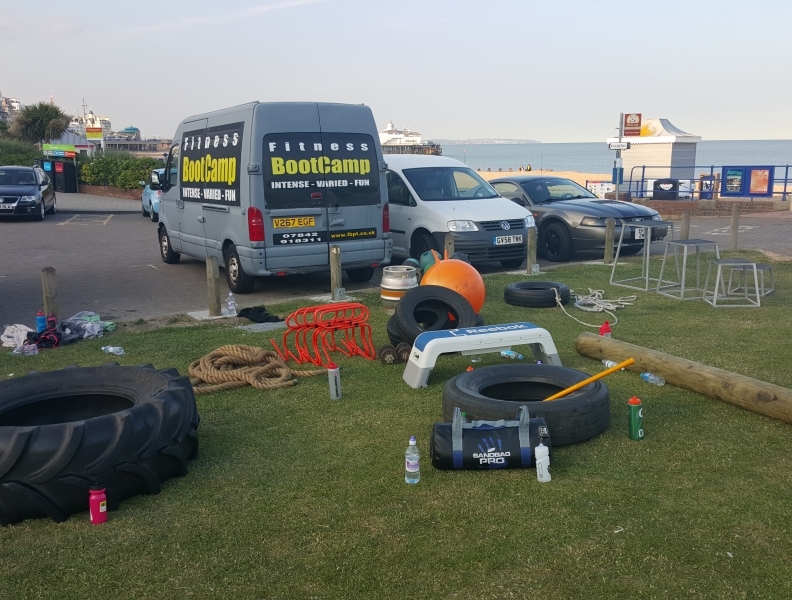 All you need to do is like our Facebook page, share the free bootcamp post on your page and come along to the registration on Saturday 9th January 2.30pm 5F Watts Lane, Eastbourne BN21 1NP. Once registered get yourself along to as many sesions as you can…. Sessions start on Tuesday 12th January for 3 weeks (New clients only). Full nutrition support given.